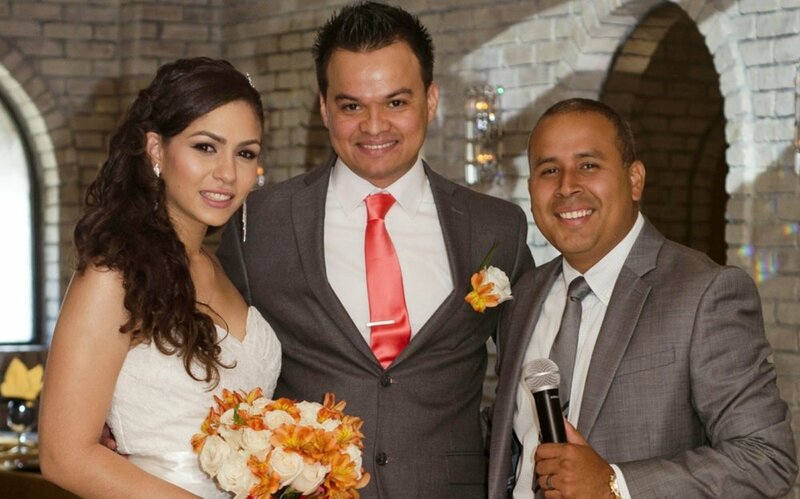 OUR PROFESSIONAL DJS AND MCS ALWAYS READY TO WORK WITH YOU. WE THANK ALL OF OUR CUSTOMERS. WE PROVIDE THE BEST TOOLS FOR YOUR SPECIAL EVENT. WE LOVE TO PROVIDE ALL OUR CUSTOMERS WHAT THEY NEED, IF THERE IS A SERVICE YOU NEED AND YOU DON'T SEE IT IN OUR SITE PLEASE ASK ONE OF OUR PROFESSIONALS. THANK YOU FOR MAKING US NUMBER 1 Y QUE VIVAN LOS NOVIOS. ALWAYS AT WORK FOR THE COMMUNITY.